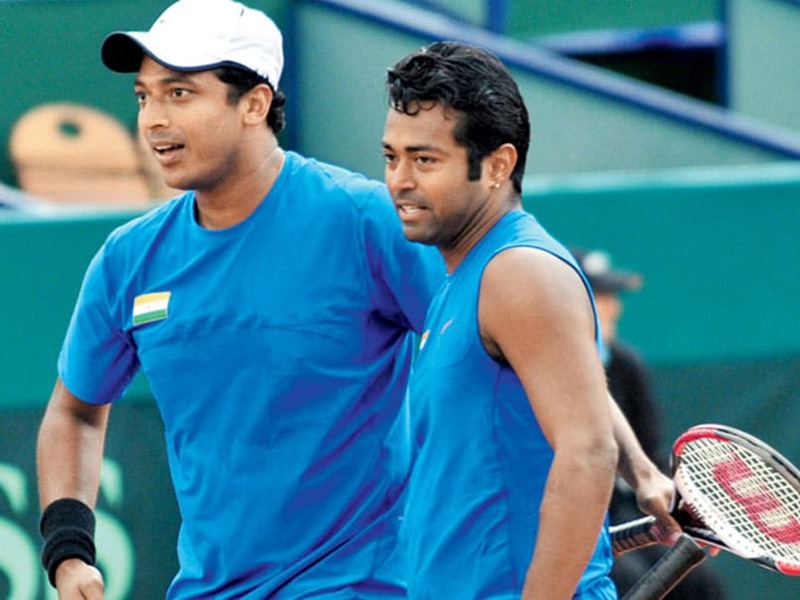 It's common knowledge that Leander Paes and Mahesh Bhupathi are not the best of friends. But yesterday, Paes, riding on the crest of a wave after his world record 43rd Davis Cup doubles win in Tianjin, China, last week, credited Bhupathi, his current non-playing captain, for his success. "I enjoyed playing this one with Mahesh on the bench. 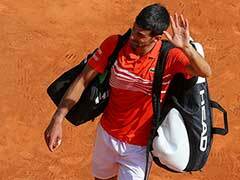 During the doubles rubber, I had a chat with him just before serving with us [India] being 5-6 down in the third set." 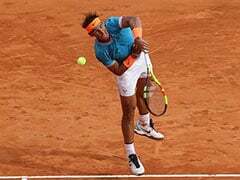 "Imagine, we are just two games away from defeat and then we chat, and somehow I come out reeling off accurate serves and reflex volleys. 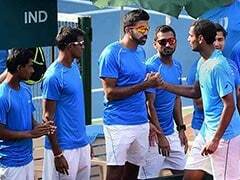 We are back in the game and go on to win the tie-break and the match [Paes-Bopanna beat Mao-Xin Gong and Ze Zhang 5-7, 7-6, 7-6]. 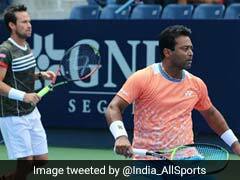 I think Mahesh and I bring out the best in each other even today, and that's what counts," Leander Paes told mid-day on his return from China. 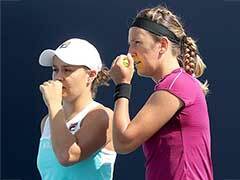 "It's difficult for everyone to understand," was how Paes, 44, described his relationship with Mahesh Bhupathi, 43. "It's gone from chest bumps to hugs," said Paes, first referring to their trademark chest bump celebration en route to winning three Grand Slams and owning the No. 1 doubles ranking between 1999 and 2001, and then the hug they shared recently after the Davis Cup Asia-Oceania Group I Round Two win in China. "I have a lot of respect for Mahesh. I respect all these years of perseverance, hard work, travelling and the great things that we have done together. 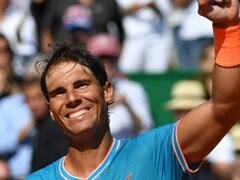 To win one Davis Cup match is something but to remain undefeated in 24 matches across so many years is something else. 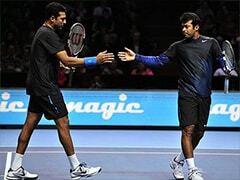 Just to be able to play in a Slam is special, but to go on and win multiple Slams together is something else," said Paes, admitting that he probably wouldn't have achieved this world record win in blue without Bhupathi.